Last year we could save 17 trees, 2,030 kg of CO2 and recycle 1,450 kg shredded paper. Thank you for Paper Round to help us to achieve these numbers. We hope we will save more trees in 2019. 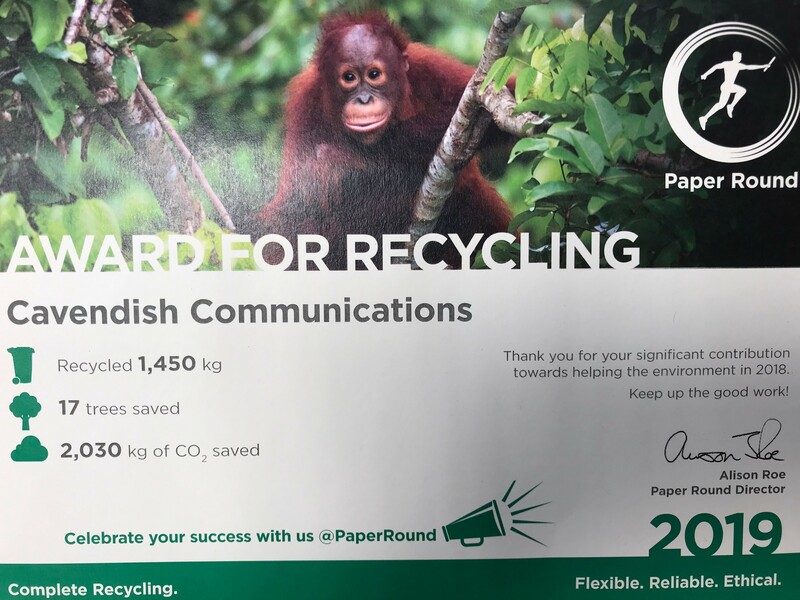 Paper Round was started as a Friends of the Earth project in 1988, specifically to provide high quality environmental services to offices in London. Today they are still pioneers and innovators and keep ahead of the curve in waste management and in strategies for client engagement. BPR Group is their umbrella company and Secure Paper is their sister brand. Secure Paper is the confidential waste division of the group, whilst Paper Round provides recycling collections and green office supplies. In 2013 they invested £2m in a fully enclosed, operational hub for a new Materials Recycling Facility and state-of-the-art secure shredding depot, allowing them to self-deliver across all of their services. They are determined, passionate, skilled and experienced; by choosing Paper Round as your service provider you will achieve an unbeatable standard throughout your waste management scheme. 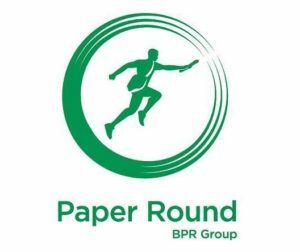 To find out more about Paper Round, please please click here.